Its time for wallpaper Wednesday. The weekly feature where I bring you the best wallpapers all over the world / Internet. 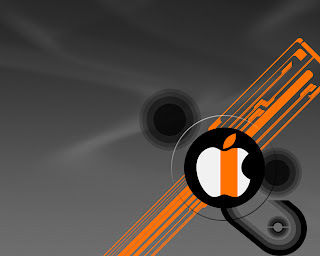 This week it is the turn of a Cool Apple Wallpaper. This will soon appear in a pack which you can download.